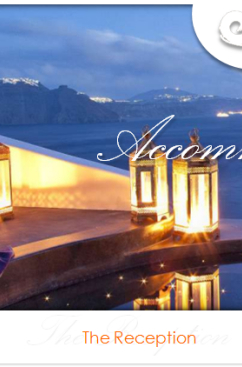 Water Blue Travel Agency can offer you the best solutions for accommodation for your wedding in Santorini, providing high class hotel services for you and your guests. 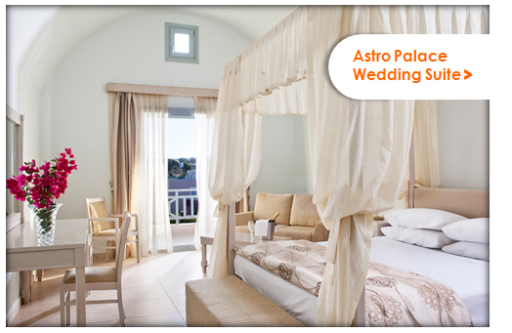 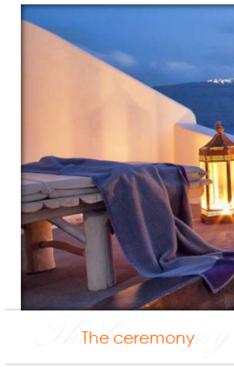 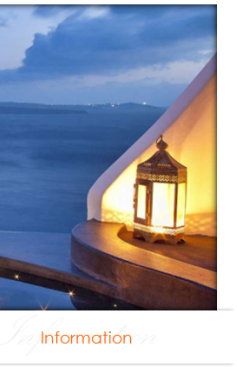 Numerous hotels in Santorini feature a Wedding Suite, while all of them can offers special services to newly weds and accommodate them in the best possible way. 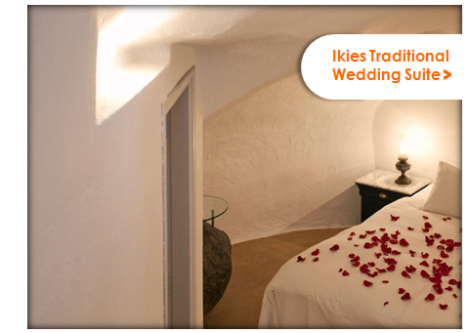 The cost of accommodation depends on the hotel you will chose, the number of your guests and the season your wedding will take place. 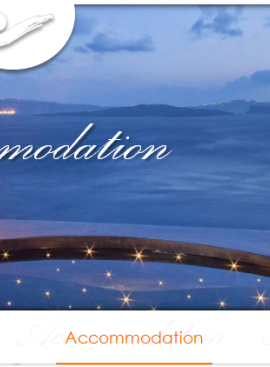 You may use the booking request form available to ask for a quote and further information.